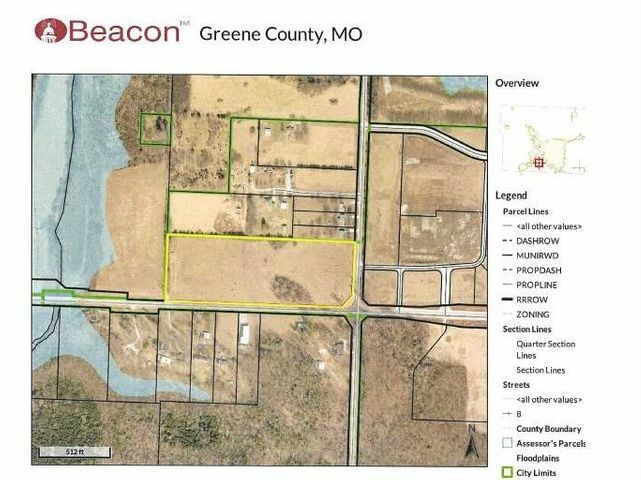 15 Acres M/L. This is the last best parcel available on M Highway/Republic Road. The land lays well with frontage on Republic Road and FR 123. Easily dividable. Across from new O'Reilly long-term care development and directly behind the commercial property at northwest corner of Republic Road and FF where Russell Cellular is building their headquarters. Apartments, retail, medical are all perfect. Priced at $2.10 per square foot. Call and let's discuss today. Please provide more information about Listing # 60103094.